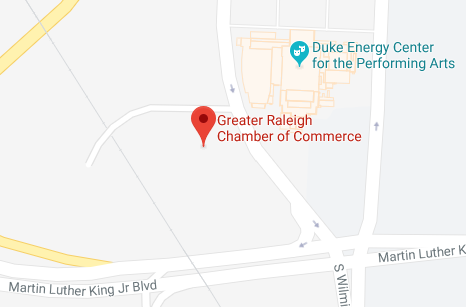 One of the benefits of Raleigh Chamber membership is that it demonstrates your commitment to the community by being a part of one of the most influential business organizations in the region. That is why we are pleased to provide this Raleigh Chamber member logo for our members. We encourage you to use it on your own collateral.